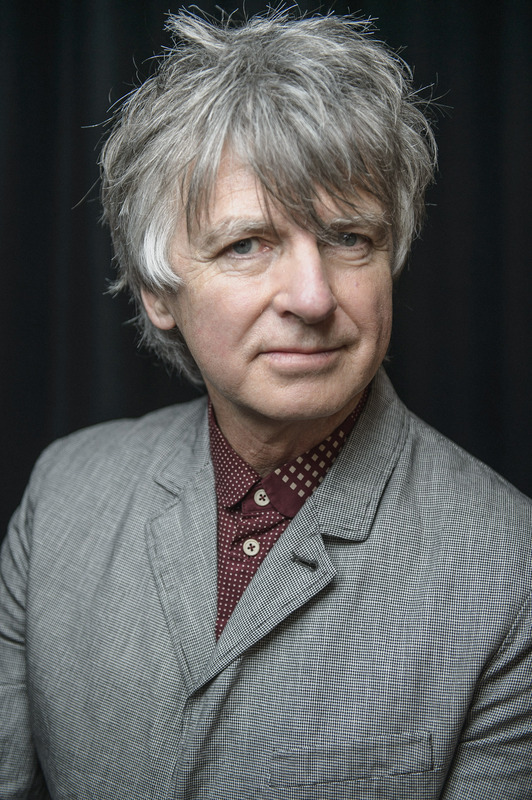 Neil Finn has been experimenting with live streaming performances since 2003. It’s a platform that suits his spontaneous and intimate style of performance. 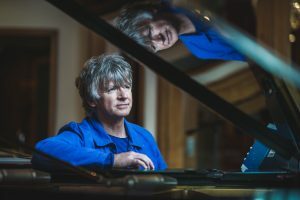 Now he has announced his intention to record a brand new album in full view, live on the internet. Watch Neil discuss the concept on his Facebook page HERE. 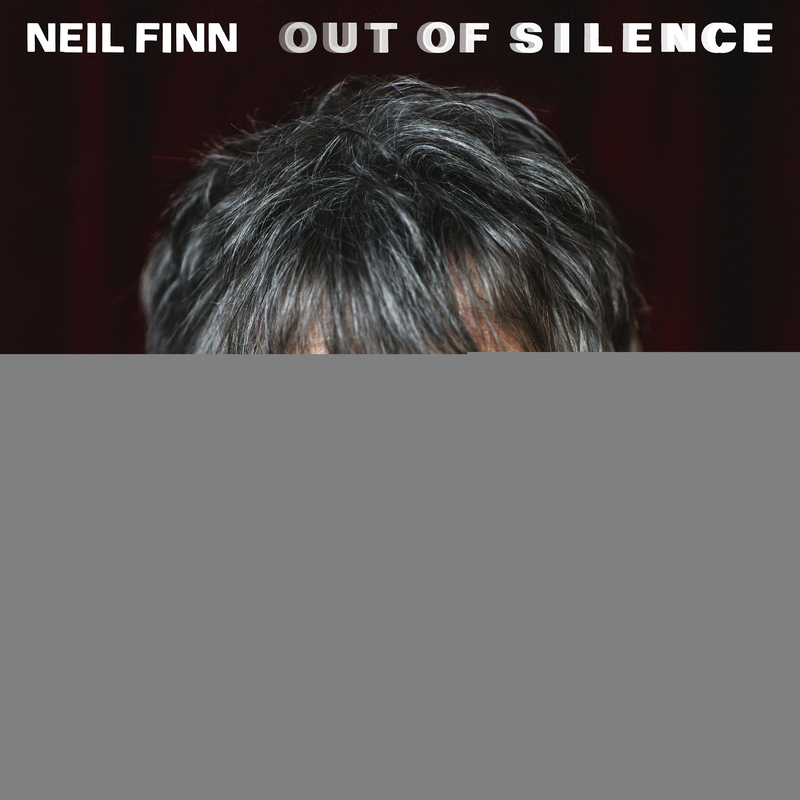 Neil invites you to watch and listen to him and his exotic ensemble record the whole album, live in one session. 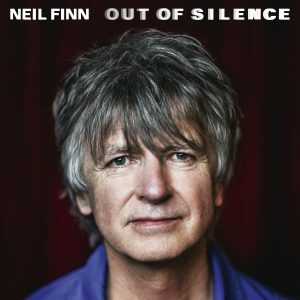 His new album entitled OUT OF SILENCE will then be mixed, mastered and released on the following Friday, September 1.